This weekend we blew off the cobwebs at one of our very favourite places – the site of the Rufus Stone in the New Forest. Amazingly for us, we were on time and managed to meet our friends in the car park at the foot of the hill. 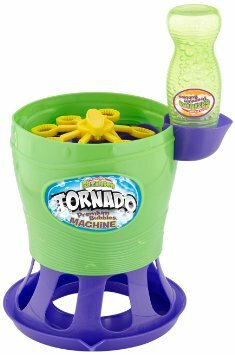 This time I decided to take a little entertainment with us, in the plastic moulded form of the Gazillion Bubbles Tornado machine. There’s something so magical about bubbles – so fairytale, and whether you’re young [like them] or old [like me] they can’t help but make you smile – even when you’ve trekked through more mud than you’ve seen in quite a while, lost a welly in a bog and fished your middle son out of a puddle that even Dr. Foster would have warned people of. 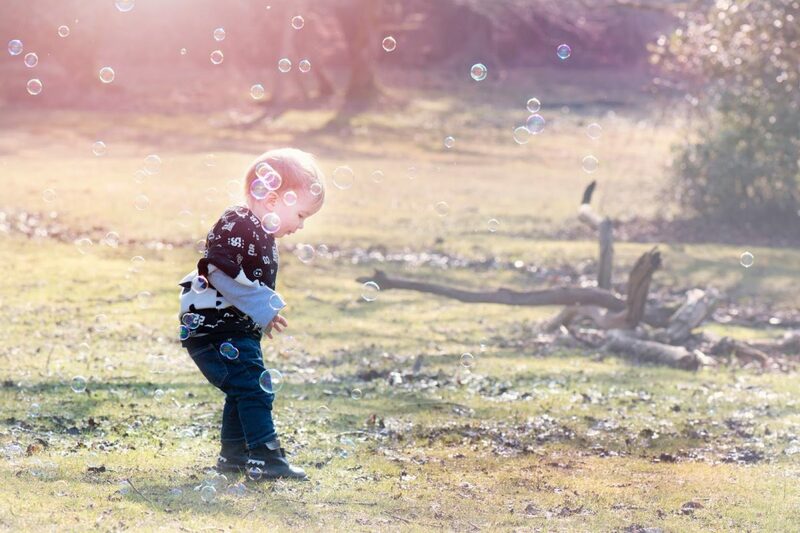 The Gazillion Bubbles Tornado machine is pretty brilliant – and does exactly as it says on the packet – have a little look at us trying it out in the New Forest – and then see what we think below. The sheer amount of bubbles! Gazillion bubbles are strong. Most of them rested on the ground for a few seconds at least before popping. No watery, drippy bubbles. That the bubbles lasted a little longer – that there was a bigger bubble mix bottle with the machine. The bubble mixture in the box lasted a little over 7 minutes with the machine on continuously, which isn’t long when you’re little and loving bouncing about in rainbow bubble heaven. That the design was a little different. The Tornado’s bubbles shoot out of the top of the machine, which means that if the machine is placed on the ground, children crowd around it and the bubbles burst on them, in their face as they stare over the top. If you attempt to rectify this by placing the machine on a table or surface, the bubbles pop against the ceiling, or you have a crowd of children bouncing up and down around a table instead. It’s the best machine ever outside though – we took ours to the Rufus Stone and let the bubbles fly freely through the air, and it was brilliant. It came with batteries – 4AA batteries and a screwdriver are required before any fun can be had. Would we recommend the Gazillion Bubbles machine? Absolutely. The design isn’t fantastic for those with smaller children who get over excited by the bubbles and want to pick the machine up, and run around with it, but for bubble impact it’s brilliant, especially at the price. We also own the Gazillion Bubbles Hurricane that we bought earlier this year – and so this adds to our bubble making collection this Summer! Available now at Tesco. 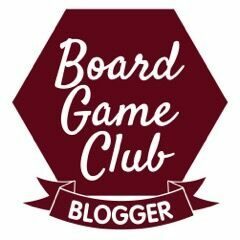 We were sent the bubble machine for the purposes of this review. All opinions are my own.